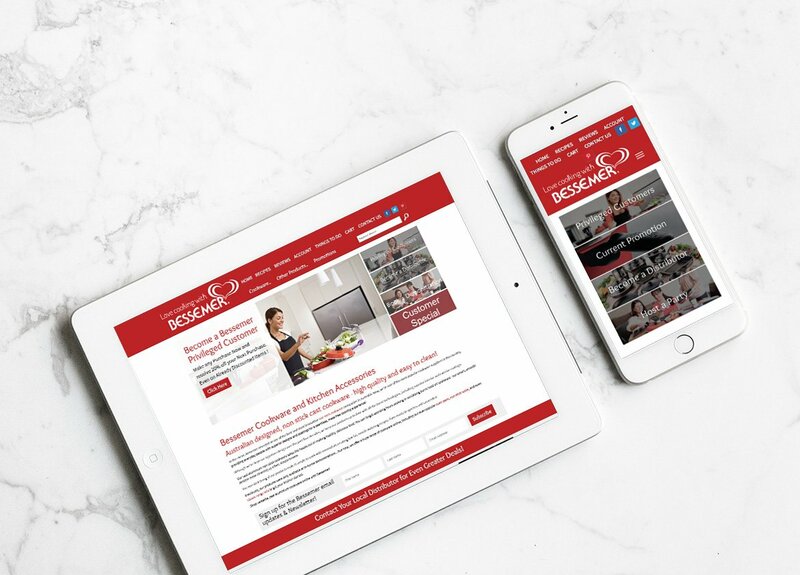 The team at Telligence recently completed a new online store for our friends at Bessemer. 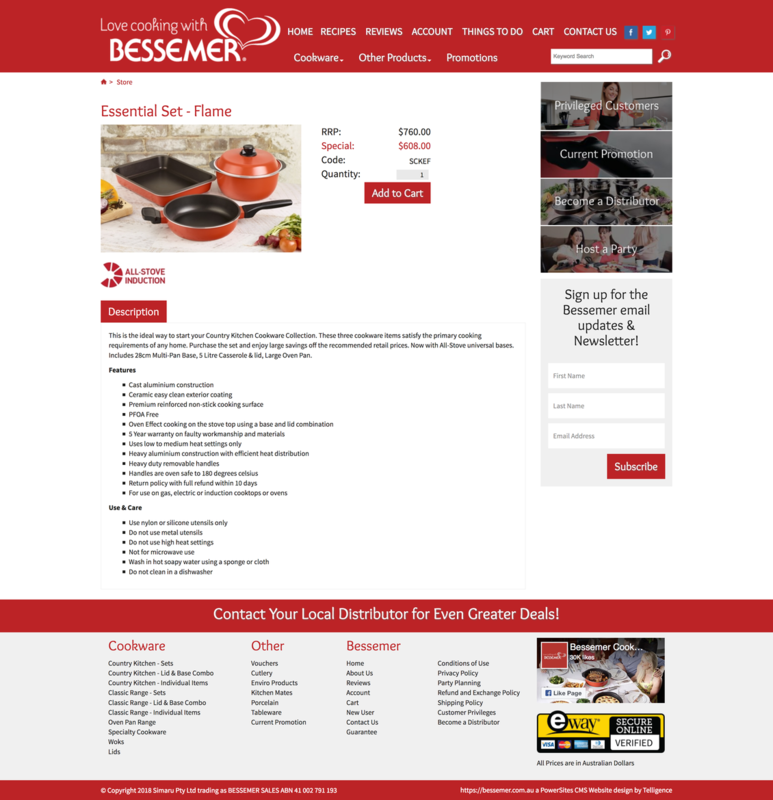 Bessemer is an Australian owned company that has been operating since the early 1960’s.. 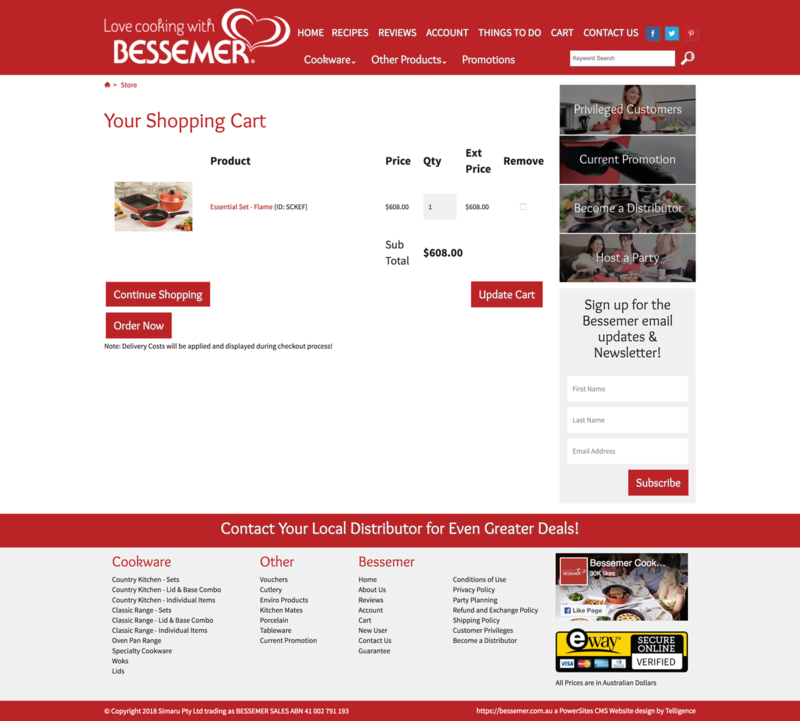 In the beginning Bessemer sold specialised home cleaning products. The iconic cookware came in the mid 70’s, and this has been the mainstay of the business ever since. 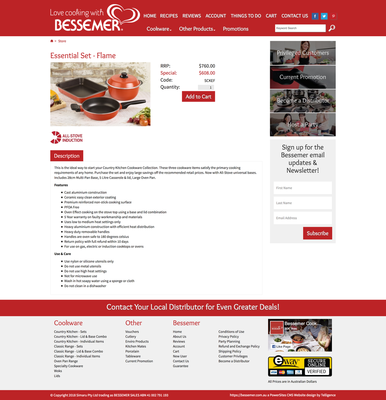 Bessemer has for many years been the largest Australian owned supplier of high quality cookware. Even though they have retained their unique design over the years, the latest technology is evident in the superior interior and exterior coatings. 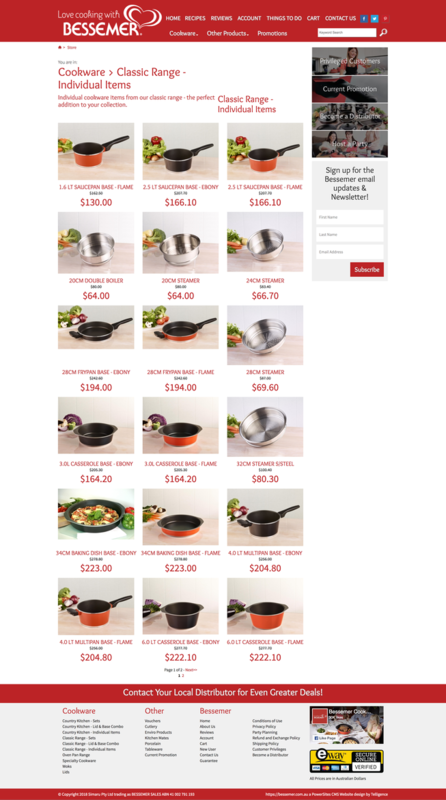 Check out there website and what they have to offer.